President Trump’s decision to withdraw 7,000 troops from Afghanistan, possibly leading to a complete withdrawal of U.S. forces from that country in the near term, is correct. 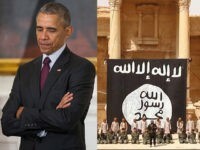 On Tuesday’s edition of Breitbart News Daily, former FBI Counterterrorism Center instructor Kim Jensen told SiriusXM host Stephen K. Bannon that the establishment of the Islamic State as a “caliphate” was no mere formality — it was a defining event in the War on Terror, and will stand as one of President Barack Obama’s greatest failures, a legacy that will unfortunately last long after he leaves office. Former FBI Counterterrorism Center instructor Kim Jensen looked at the horrific jihadi knife murder of a Paris police officer and his wife on Tuesday’s Breitbart News Daily with host Stephen K. Bannon. 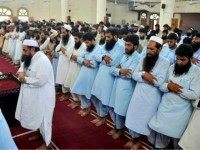 The recently named Taliban emir, Mullah Haibatullah Akhundzada, has been described as an extremist religious cleric, rather than a soldier. 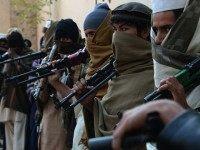 Infighting among high-ranking Afghan Taliban members over the appointment of Mullah Akhtar Mohammad Mansour as their new leader continues weeks after the terrorist group’s most important military success since they were dethroned by the U.S.-led invasion in 2001, Reuters has learned. 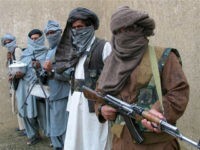 A faction of the Afghan Taliban that opposes the appointment of Mullah Akhtar Mohammad Mansour as the terrorist group’s new chief reportedly said negotiations with the opposing side have failed. 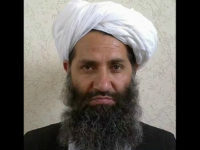 The Afghan Taliban announced an end to their internal dispute over the appointment of Mullah Akhtar Mansour to replace the late Mullah Omar as terrorist group’s new chief. 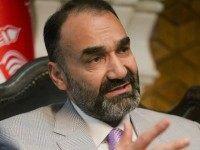 The Taliban has admitted that it intentionally covered up the death of its long-time leader Mullah Mohammed Omar for more than two years, confirming for the first time claims by Afghanistan’s intelligence agency the Sunni terrorist group’s chief died in April 2013. 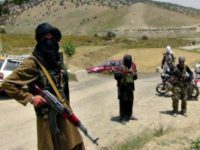 A massive wave of assaults carried out by the Taliban in Afghanistan over the weekend–and continuing into Monday–has resulted in hundreds of casualties, including the death of a U.S. Special Forces operator. 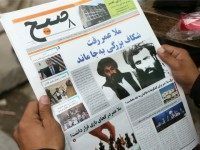 A high-ranking Taliban chief steps down in the latest sign of growing discontent among the terrorist movement’s leadership and deepening internal divisions following the naming of Mullah Akhtar Mansour as the group’s new leader. 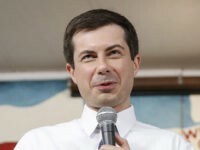 The Afghanistan government has the opportunity to deal a defeating blow to a currently divided Taliban movement, weakened by internal dissent following the confirmed death of the group’s leader Mullah Mohammed Omar, a former powerful warlord told The Associated Press (AP). 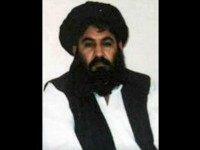 Mullah Akhtar Mohammad Mansour has been named the leader of the Taliban as the terrorist organization grapples with peace negotiations-related infighting that has triggered defections to the growing Islamic State (ISIS/ISIL) group. 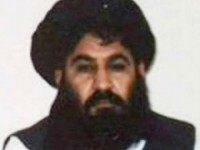 Mullah Mansour is reportedly not well liked by some high-ranking Taliban commanders. 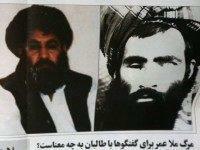 Mullah Akhtar Mansour has reportedly been identified as the man who will replace Mullah Omar, the Taliban leader whose death more than two years ago has been confirmed by the Afghan government and the terrorist group itself. 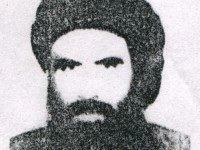 Taliban leader Mullah Omar is dead, Afghan officials and a person close to the terrorist group reportedly say. 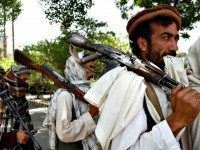 The Pajhwok Afghan News reported the Taliban captured Islamic State (ISIS/ISIL) leader Mullah Abdul Rauf Khadim along with 45 supporters. The United States detained Khadim at Guantanamo Bay, but released him to Afghanistan in 2007.